Wondering what is happening at the farm right now? 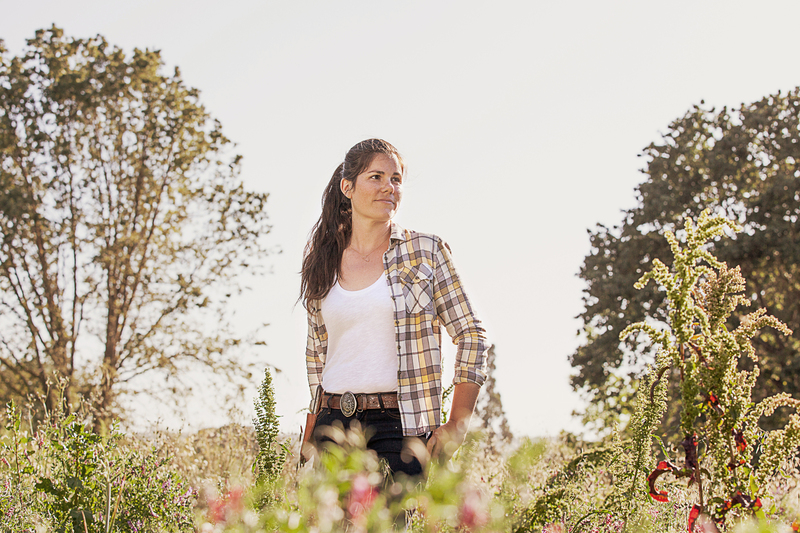 Quarter Acre Farm was started in 2008 by Andrea Davis-Cetina in Sonoma, CA. Recently Andrea has returned to her roots in Maryland. The 2019 season will be the farm’s first season growing in Tilghman on the Eastern Shore of Maryland. At Quarter Acre Farm we provide certified organic vegetables & seedlings with agricultural expertise. We specialize in heirloom tomatoes, pumpkins, winter squash, popcorn, and a wide range of vegetable seedlings selling directly to consumers at the local farmers’ market. We only use regenerative growing methods: no pesticides, herbicides, or petroleum-based products are ever used on the land.